Own a piece of Oilers Playoff history with this rare, 1 of 1 Connor McDavid collectible. This 28.5" x 18.5" x 1" framed collage is double matted in suede. 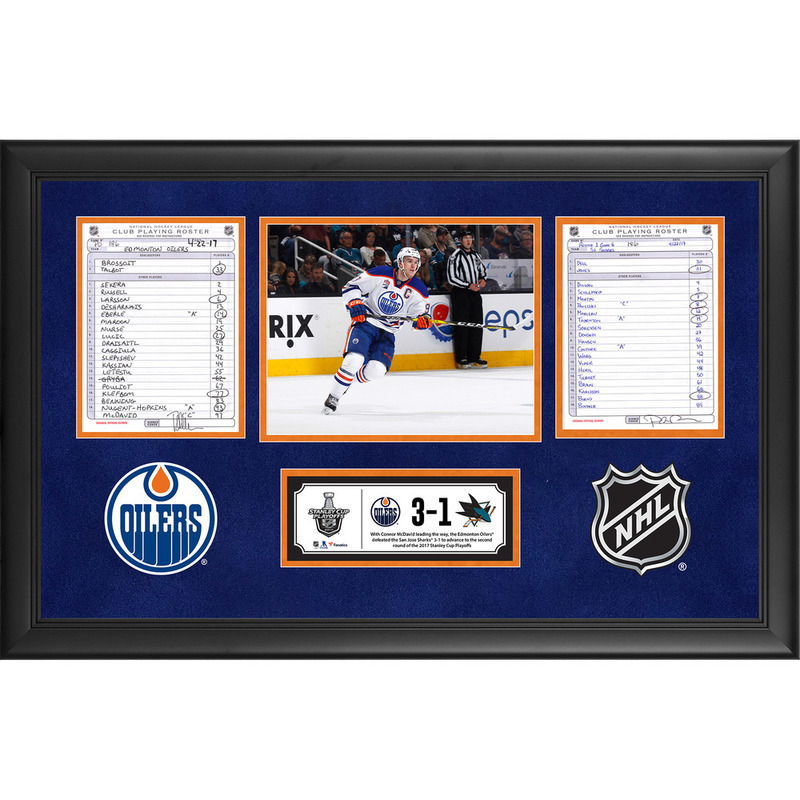 It features the actual 5.5" x 8.5" lineup cards used during the Oilers 3-1 victory over the San Jose Sharks in the Game 6 of the First Round of the Stanley Cup Playoffs played on April 22, 2017. The lineup cards are signed by the head coaches Todd McLellan of the Oilers and Peter DeBoer of the Sharks. The collage includes a photo of McDavid from the game, a laser cut suede Oilers logo along with the NHL shield. 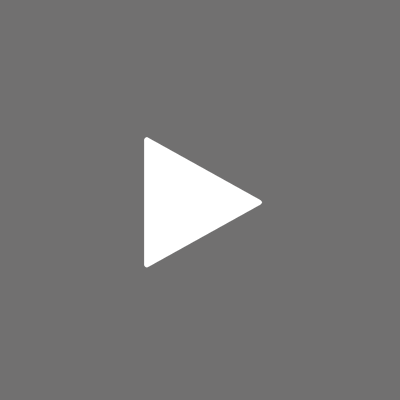 In addition, editorial text featured tells the story of the memorable game. This framed collectible comes with a Certificate of Authenticity from the NHL.